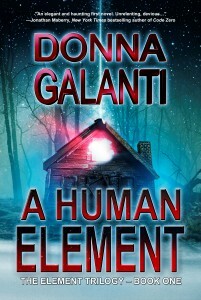 A Human Element FREE this week + 3 FREE novellas! 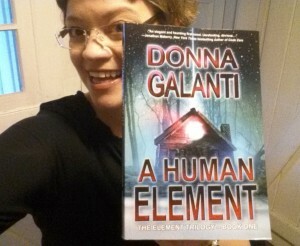 My publisher Imajin Books has put A HUMAN ELEMENT up for FREE this week on Kindle from March 1st through March 5th! If you haven’t had a chance to read it grab this bestseller in paranormal suspense now for a wild ride 🙂 . 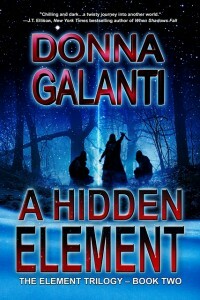 PLUS, for a limited time somewhere in the book is a hidden “Easter Egg,” a link to 3 FREE novellas by 3 bestselling authors. 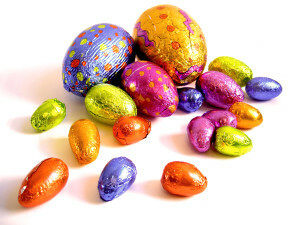 Happy reading and hunting! 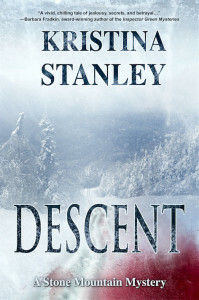 Also, check out the first book in my friend Kristina Stanley’s Stone Mountain Mystery Series, DESCENT. An alpine thriller! FREE this week only too! Read Kristina’s guest post about the dark side of alpine skiing. Wow, Donna Thanks for the shout out. You rock. 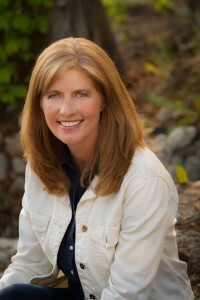 For a woman who writes horror, you sure are nice. Kristina, aww – how nice of you to say! 🙂 Glad to give your series a shout out. Adore the covers too!